This entry was posted in Nikon Camera and tagged Nikon Camera, Nikon D760 on March 27, 2018 by admin. 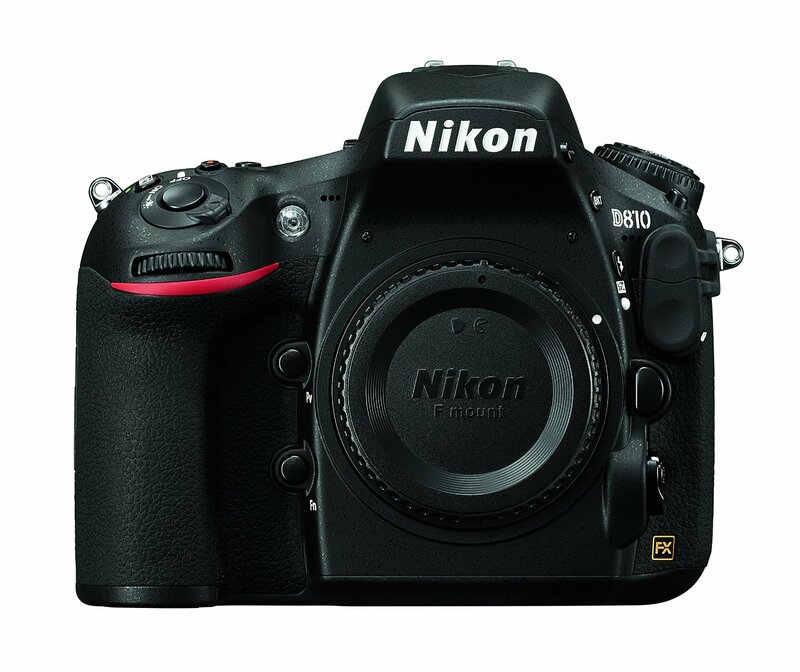 Nikon D850 and Nikon D760 are coming! 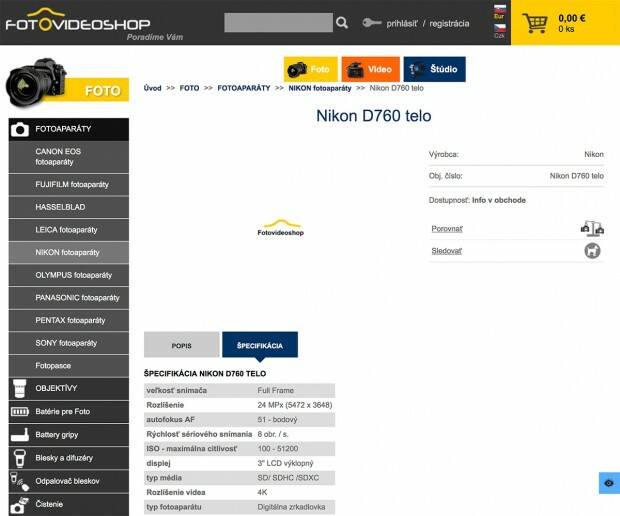 According to the latest rumors from letsgodigital, both the DSLRs are expected to be announced in 2017. This entry was posted in Nikon Camera and tagged Nikon Camera, Nikon D760, Nikon D850 on April 5, 2017 by admin. 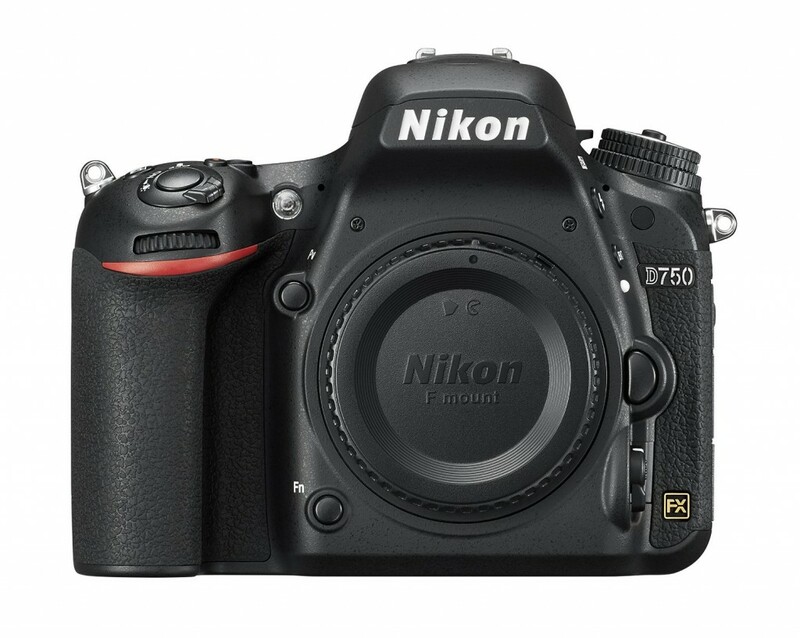 This entry was posted in Nikon Camera and tagged Nikon Camera, Nikon D760 on January 2, 2017 by admin.